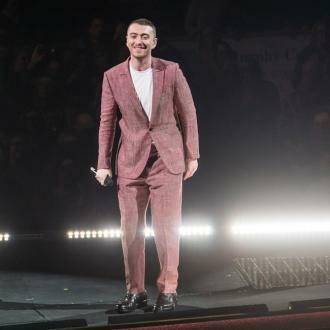 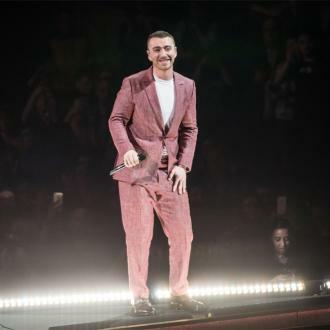 Sam Smith says his album 'The Thrill of It All' was inspired by 'Holding the Man' book. 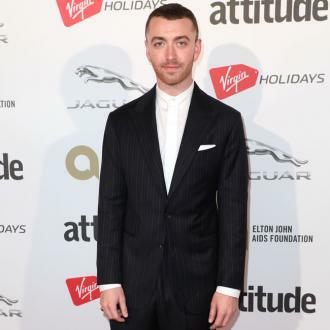 The powerhouse has recently released his latest LP, and the star has admitted the track titled 'Him' is his ''favourite'' song on the compilation, because it was based on a text based on a homosexual male who was opening up about his sexuality during the ''AIDs epidemic''. 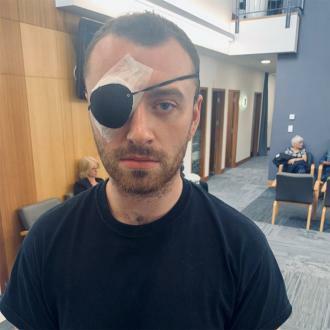 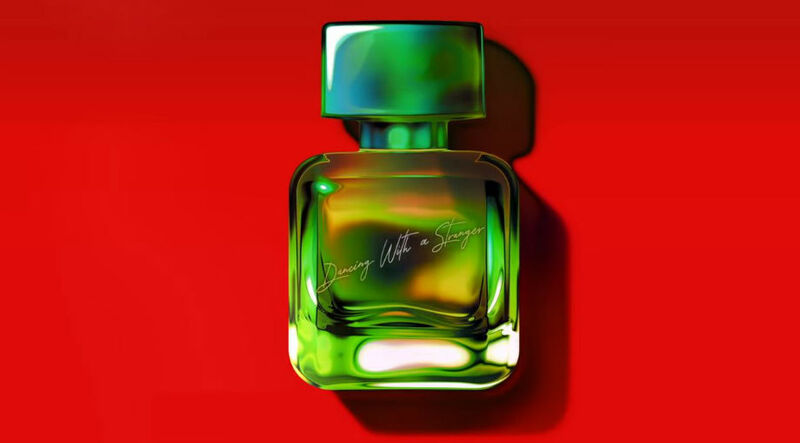 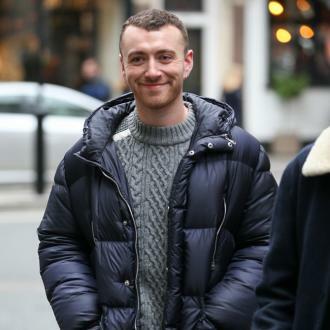 Speaking about his creative influence in a song by song review, which has been published on StarObserver.com.au, Sam said: ''It's one of my favourite songs on the album. 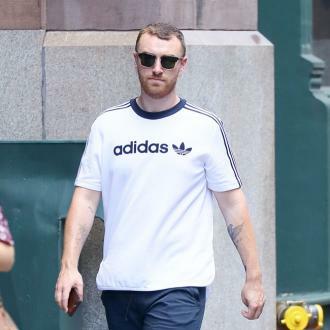 ''I read this book called 'Holding The Man', which is a story about these two men that fell in love in Sydney during the AIDs epidemic. 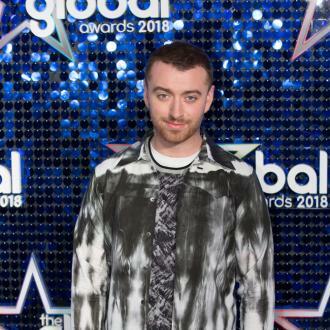 And Sam has admitted he was ''lucky'' to have a set of parents who were ''the most understanding'' when he admitted he was gay. 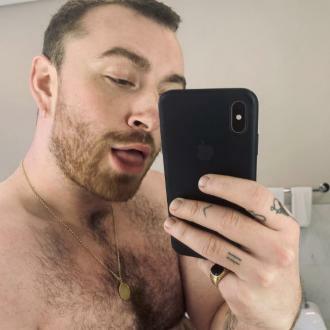 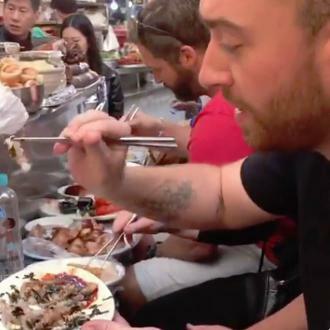 And Sam hopes his new records will ''touch'' the hearts of his listeners.